Established in 1992, with Technical support from Germany, We mainly manufactures Polyvinyl Acetate (PVAC) for FRP, Automobile Lights, and cement concrete. The site for Polyvinyl Acetate covers an area of 15,000sqm with an annual capacity of 30,000MT. 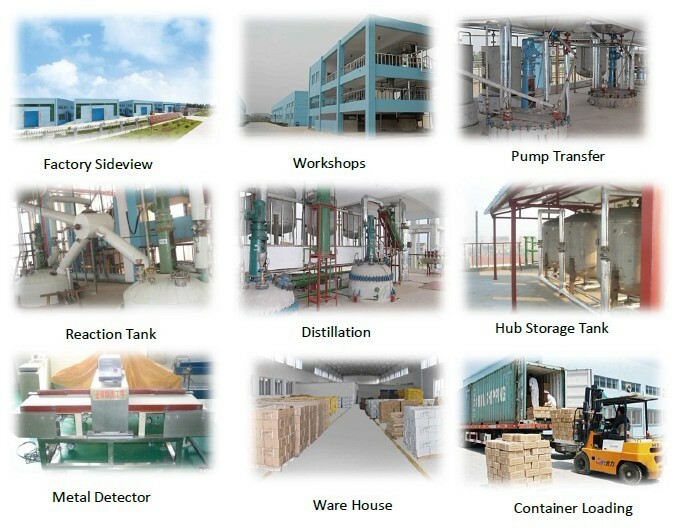 The company has passed ISO9001:2000, HACCP, GMP, SGS, FDA. 1. Polyvinyl Acetate for SMC/BMC Products in FRP (Glassfiber Reinforcedd Plastics): to improve the Glossness, Anti-shrink, and the Stress and strain. Like applications in making Auto Head Lamps. 2. Polyvinyl Acetate in Cement Concrete: Add into the Cement to improve the performance in Water Proof, Anti-shrink, and Anti-Fatigue. 3. Polyvinyl Acetate in Adhesives: As a key material in the Adhesive industries for Timber products, Stationeries, Plastic articles, Paper making etc. 4. Polyvinyl Acetate in Color Coating: used in the coatings for wires. It has a amazing function in Seizing the colors on the surfaces. Like Wires, Bill Boards, AD boards etc. 5. Polyvinyl Acetate in Gumbase: As a main element in Gumbase for chewing gumbase, bubble gumbase and xylitol.